Meet Kim Matthews of www.kmhomesigns.com. Her artistry and talent shine in the details of her interiors. 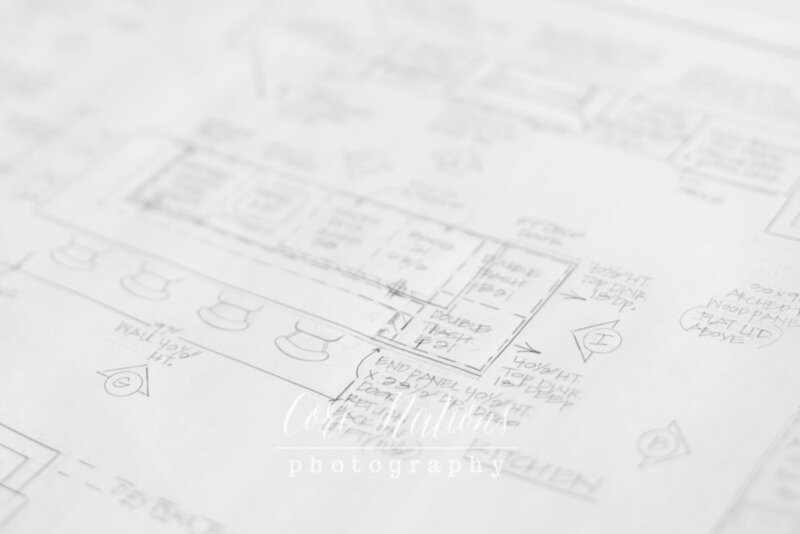 In every meeting with her clients, Kim anticipates her clients desires for their homes and couples it with functionality then HAND DRAWS drawings for her clients. What a personal touch! And what a relief to know that your home will be well planned and executed. Home remodeling (or for us new studio remodeling) is stressful from planning to finishing. How comforting to know when you have a confident professional leading the way. But what about YOUR business? What does your personal image say about YOU? Another way to add personality to your company is to receive a modern head shot for your business. Why? Every aspect of our modern world lives on the internet. Looking polished and put together on a web page is essential to communicate a professional image. A customer doesn't just search for businesses on a webpage. Think of Linked-in, Facebook and blogging; every opportunity potential customers have to see your image conveys your professional attitude. This image conveys Kim's relaxed attitude and approachable spirit. Want us to help you hone your image? We can help! We can help you co-ordinate your outfit because we know what photographs well. We would be happy to help you and your business look and feel professional. Let's schedule today!